Eyelash tinting is a great way to change the colour of your eye lashes. It is also the best way to make them fuller and more define. You can go weeks without needing to apply mascara. 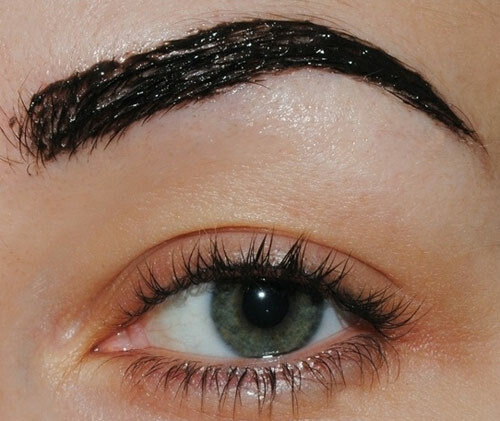 Eyebrow tinting can change the colour of your eyebrows to match your hair colour for a more natural look. It can also be used for a different colour to define and embolden your eyebrows.